The flimsy tent doesn’t protect Rameswor Pudasaini and his family from the biting cold and wind, but nearly two years after the 2015 earthquake he has resigned himself to treating this as his home. There are dozens of families here in Jiling of Nuwakot district who have found out that their names are not on the list of survivors entitled to receive even the first installment of the Rs 200,000 government reconstruction grant. There is renewed hope in many of the 14 worst-affected districts that with the changing of the guard at the National Reconstruction Authority (NRA) and the reassignment of Govinda Raj Pokharel as CEO, the remaining money will materialise. But not here. The plight of the Pusdasaini family is in stark contrast with Prakash Dhungana in Ward 4 of Jiling. Although the government has a policy to provide housing grants only to those who have only one house that was destroyed in the earthquake, Dhungana’s name is on the grant list even though only one of his two houses was damaged in the quake. His neighbor, Bishnu Dhungana, whose only house is inhabitable because of serious damage, also found out his name not on the list. 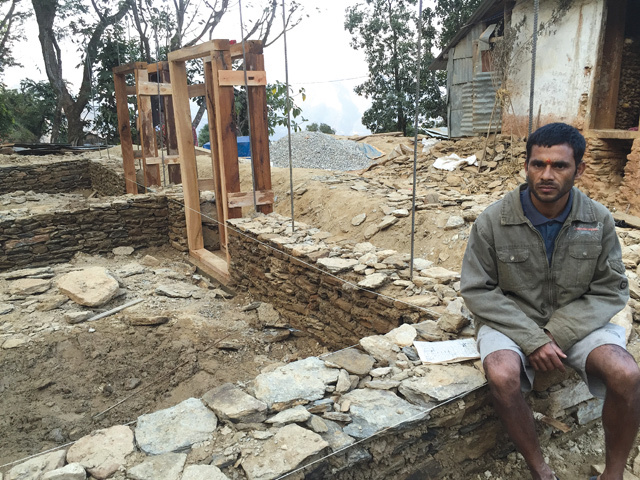 Like many other earthquake families in Nuwakot, he doesn’t know why. Although most of the 600,000 families who have registered have got the first tranche, there are many like Pudasaini and Dhungana who have somehow fallen between the cracks because they cannot work the system. Prakash Dhungana is a teacher and says: “I don’t understand how they decide. Some people have received grants while others haven’t even though the damage to our homes are the same.” He blames engineers deployed to inspect the houses, saying they lacked experience. Subba Tamang, 31, of Jiling has no idea how to get on the list and be eligible for a grant. Engineers told him his house was unsafe, and he spent Rs 70,000 building a temporary structure for shelter from the rain and cold. But he never got the Rs 50,000 his neighbours have. “We waited a long time, but it seems we need political connection to get the reconstruction grant,” Tamang said. Nearly 500 households in Jiling and surrounding villages have appealed, and many of them were omitted because the inspectors failed to certify them. The NRA has identified 626,036 households in 14 earthquake-affected districts as being eligible for reconstruction grants. Of them, 452,887 have received the first tranche of Rs 50,000. On Tuesday, the NRA announced it would start distributing the second tranche in Gorkha, Sinduli and Makwanpur. 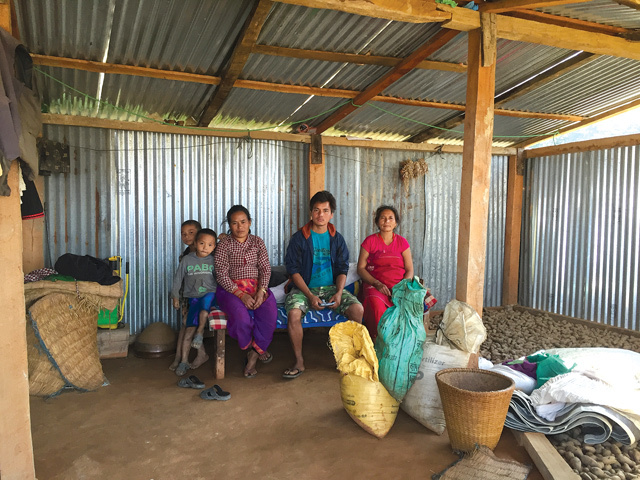 In Nuwakot, 50,972 of the 65,759 families identified as beneficiaries have got the grants. The Pudasainis, Dhunganas and others fall outside this list. The NRA sent 2,000 engineers to the 14 districts and each surveyed 10 to 12 houses a day. Around 200 engineers were deployed in Nuwakot alone for two months of fieldwork, but they seem to have missed out on 32 households in Jiling. Ram Chandra Dhungana heads a struggle committee of victims who have not got compensation, and blames the incompetence of engineers. The delays in distributing the rest of the Rs 200,000 grant and including eligible families who are not on the list points to government negligence and mismanagement. 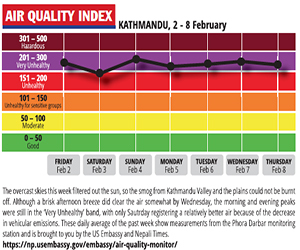 The buck stops in Kathmandu, and the NRA is getting a new chief every time the government changes. Pokharel was appointed by the Nepali Congress government in 2015 and was sacked when KP Oil became prime minister, and was replaced by party aparatchik Sushil Gyewali. When the NC switched sides and joined the Maoist-Centre in the coalition, Gyewali faced obstacles in relief delivery. He was finally sacked last week, and Pokharel re-appointed. Post-earthquake rehabilitation is suffering due to conflict between the parties in Kathmandu that trickles down to the districts. In addition, the sluggish bureaucracy and lack of coordination between line ministries have also left survivors in the lurch. When asked about what will happen to the victims interviewed by Nepali Times, Pokharel told us in an interview no genuine earthquake victim would be left out in his watch. He said he would re-do the inspections in Nuwakot if necessary. 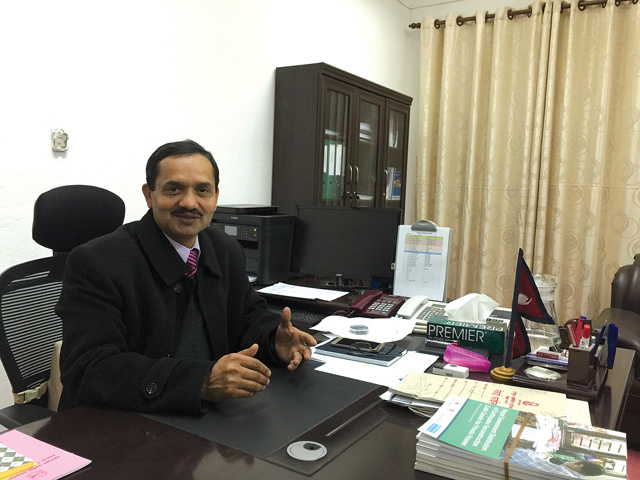 The newly re-appointed CEO of the National Reconstruction Authority Govinda Raj Pokharel is a busy man because he has to make up for lost time on post-earthquake rehabilitaiton. He spoke to Nepali Times on Monday at his office. Nepali Times: What did we lose in one year? Govinda Raj Pokharel: We failed to utilise the immense opportunities that we had amidst the crisis. We couldn’t adopt an integrated model settlement which could have saved our infrastructure cost per houses. The NRA has already distributed the first tranche of the housing grant and we can’t undo this now. Since we couldn’t implement the integrated model settlement, people have lost livelihood opportunities. Likewise, massive training should have started as soon as the NRA was formed last year and at least 25 masons should have been ready in each ward by now. People are skeptical about how much you can achieve because you inherit the same system from your predecessor. I have just started free health checkups in the earthquake affected districts. The mason training will start to train as many masons as possible. The second tranche of the housing grant will be parked in the district office so that they receive it directly. The current process is too lengthy. At least 7,000 fresh graduates from CTEVT (Council for Technical Education and Vocational Training) will be sent to the earthquake affected districts as volunteers to help people rebuild. How are you going to pick up where you left off last year? We have been very successful in terms of rescue and relief. However, there are certain lapses in reconstruction. I am planning to clear the complaints within a month. The main challenge is to settle the cases related to rented and Trust land, and people who don’t have land ownership certificates. I will form a special committee to address those issues and come up with concrete solutions. Where would you like to see reconstruction in the next six months? Our immediate target is to provide as many houses as possible to earthquake victims by the next monsoon by fast tracking reconstruction. The security forces are committed to help us train masons. We must improve the supply chain to ensure smooth supply of reconstruction materials. Private housing is only 2.5 per cent of reconstruction, we also need socio-economic reconstruction. 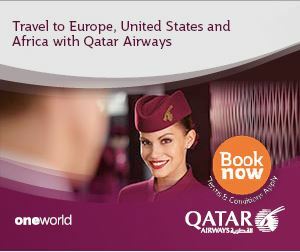 Our long term plan is to ensure that people have sources of income wherever they are resettled. We need to look at restoring livelihoods. Things are not going as smoothly as planned with banking sector reforms. Time to move our nations capital to Gorkha? "No one was interested in photography"